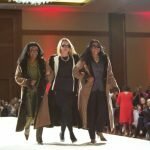 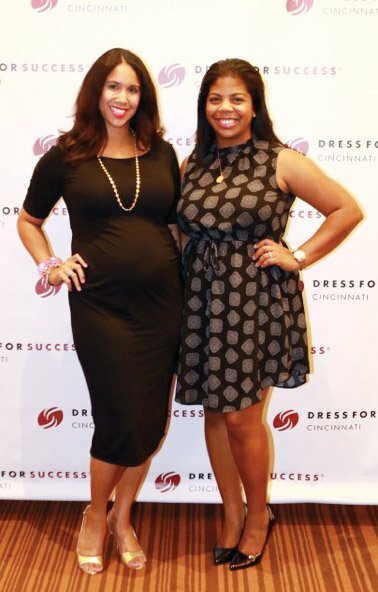 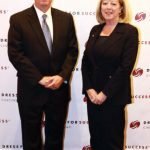 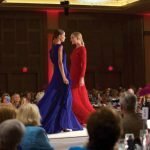 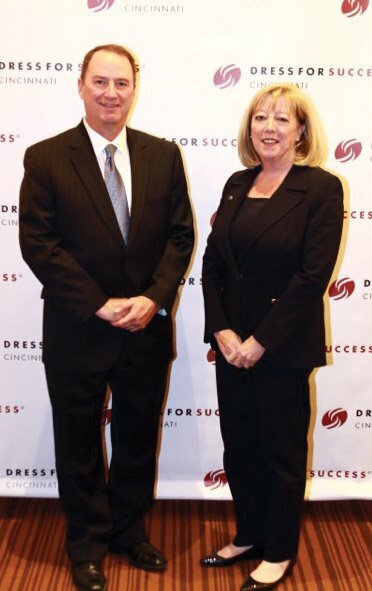 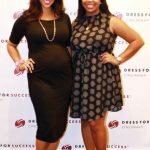 A sell-out crowd converged on Jack Casino for a fashion show to mark the 17th anniversary of Dress for Success Cincinnati. 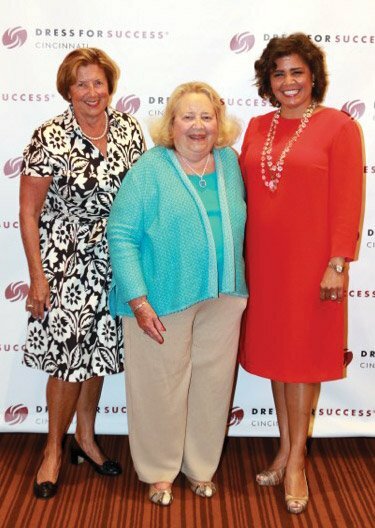 Nearly $200,000 was raised at the event, which honored founding board member Christine E. Neyer. 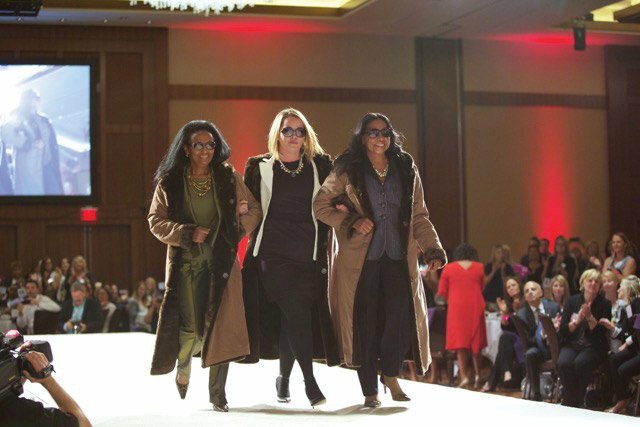 The show was chaired by Gina Goings. 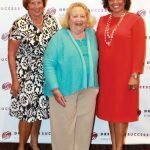 Planning has already started for next year’s fundraiser, set for Sept. 14 at Jack Casino. 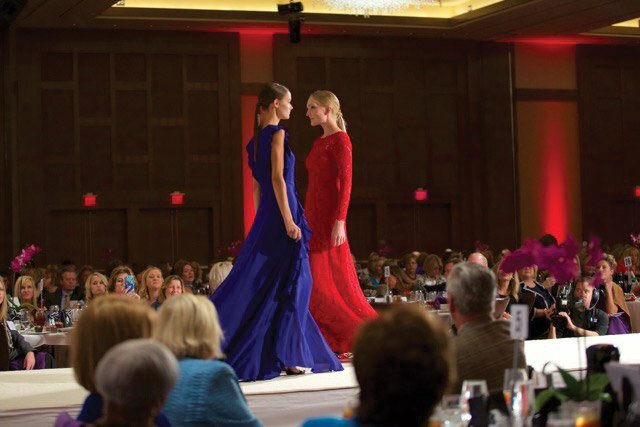 The show featured Escada dresses.